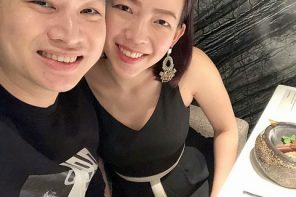 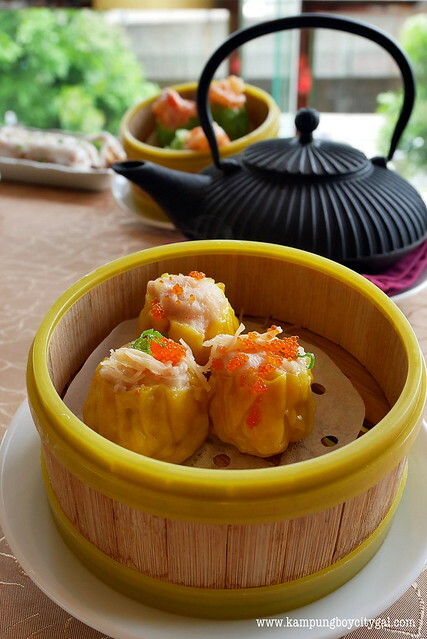 Located on Level 1 of the Pullman Kuala Lumpur Bangsar, Oriental Chinese Cuisine is a Chinese restaurant with spacious dining area and private dining rooms. 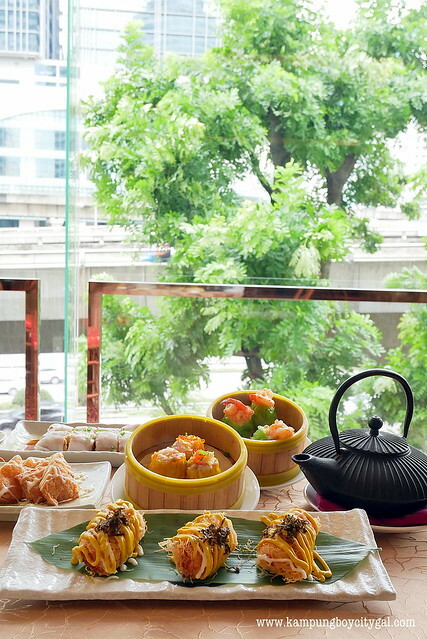 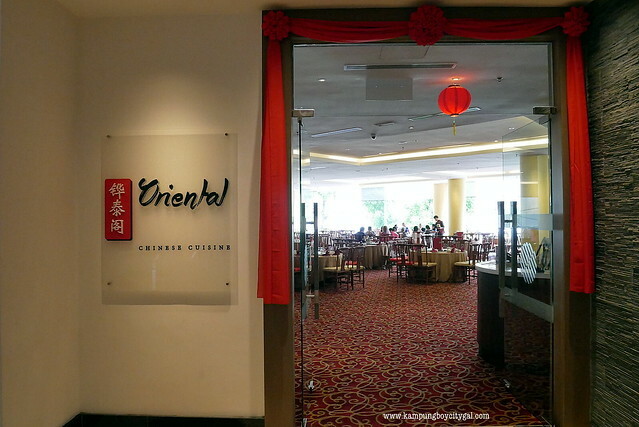 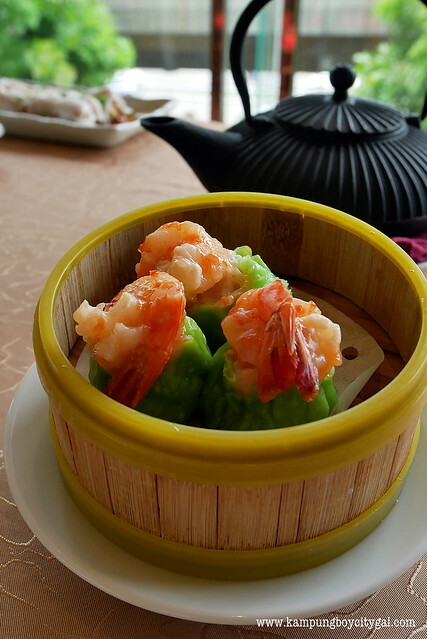 The restaurant’s specialty include home-inspired Chinese cuisine as well as an extensive dimsum offerings. 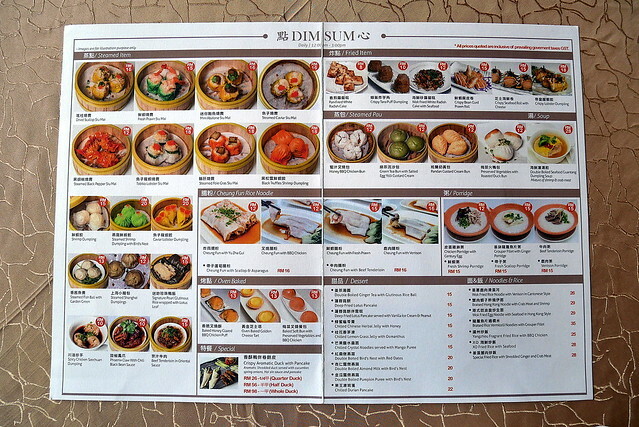 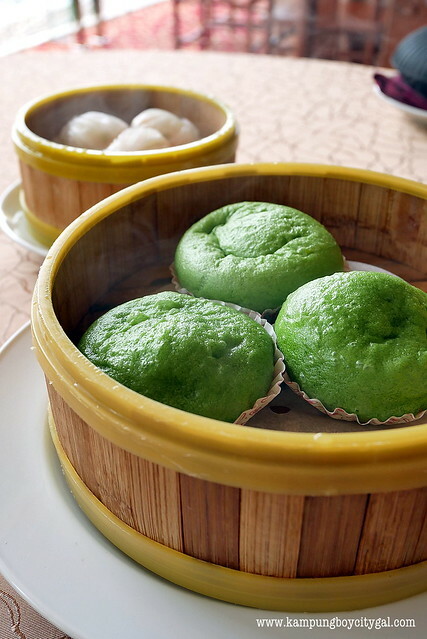 From RM10 and above, the pricing of the dim sum is pretty reasonable for hotel’s standard. 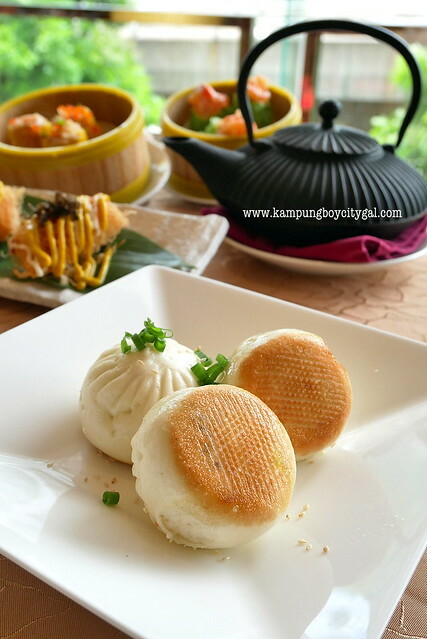 We had a relaxing Sunday dim sum brunch here, while overlooking the busy Jalan Pantai Baharu. 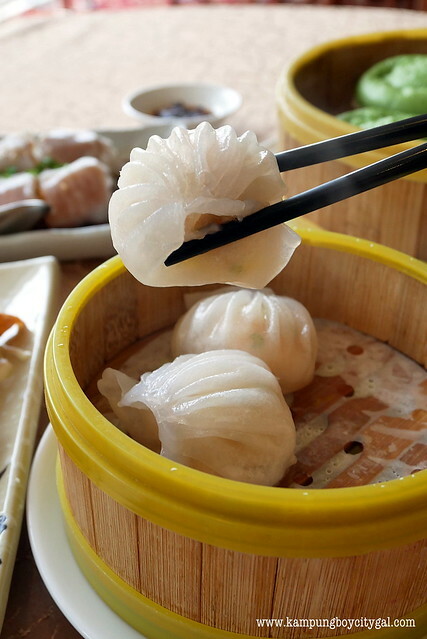 Dim sum here are fresh and made to order, thus, quality is never compromised. 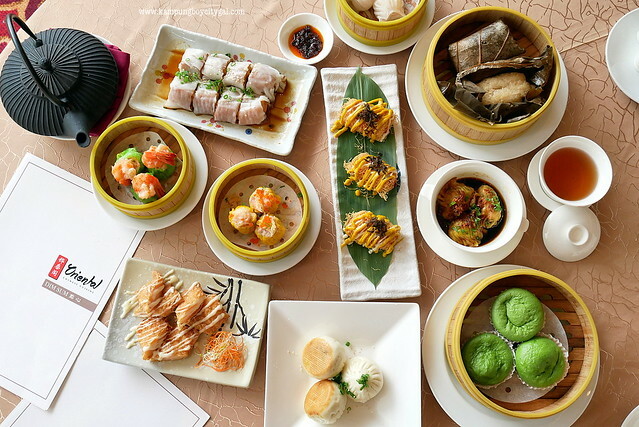 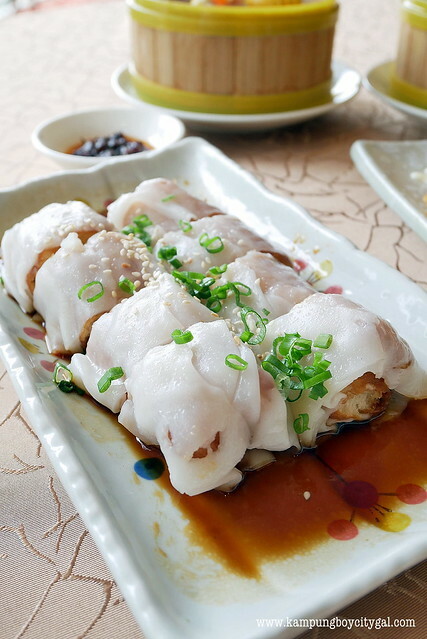 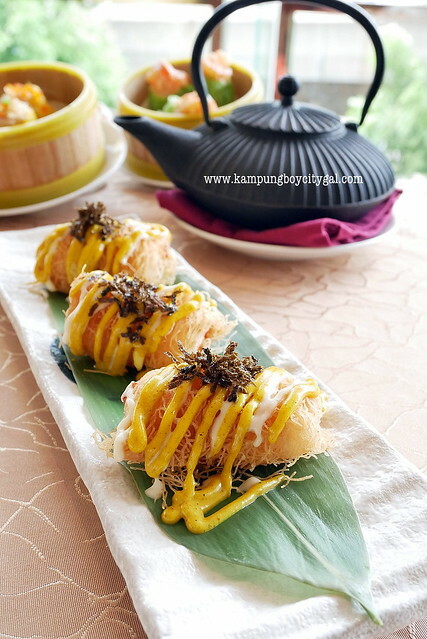 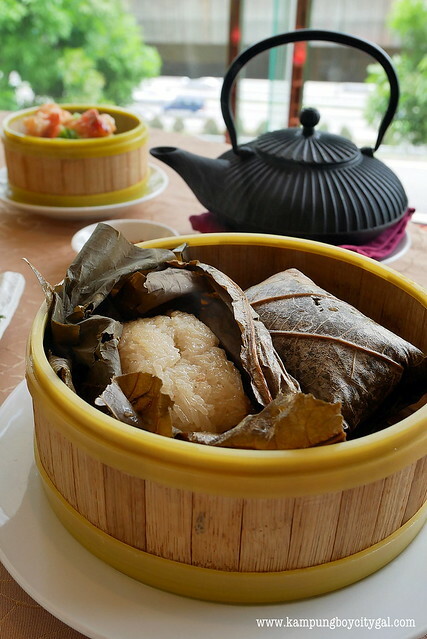 Some of the memorable items were Cheung Fun with Yu Zha Gui, Crispy Seafood Roll with Cheese, Signature Pearl Glutinous Rice wrapped with Lotus Leaf and Preserved Vegetables with Roasted Duck Bun. 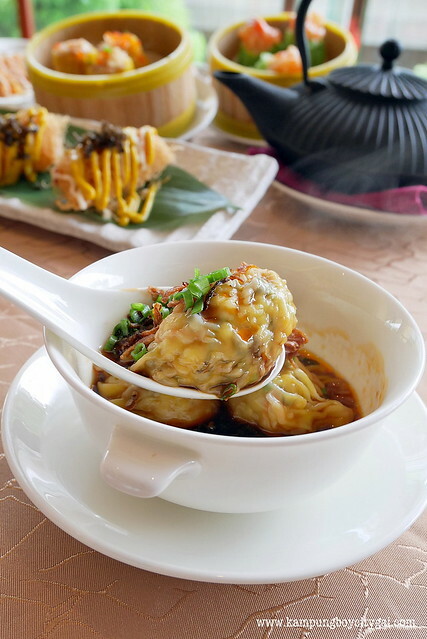 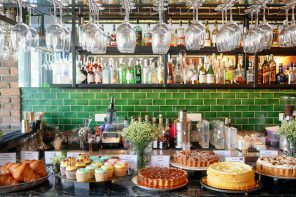 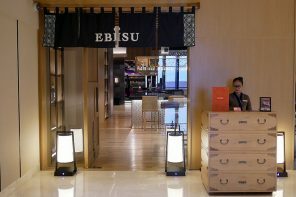 We also love the creative new takes on dim sum where chefs incorporating traditionally Western ingredients such as truffles, foie gras or lobster. 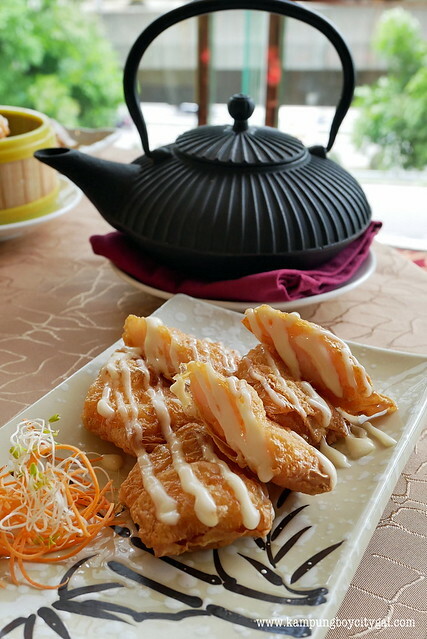 Can’t wait to return to try more items on the menu.